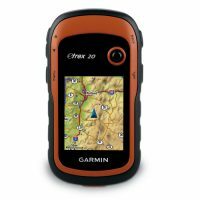 Preloaded maps yes. 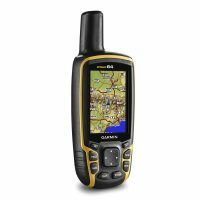 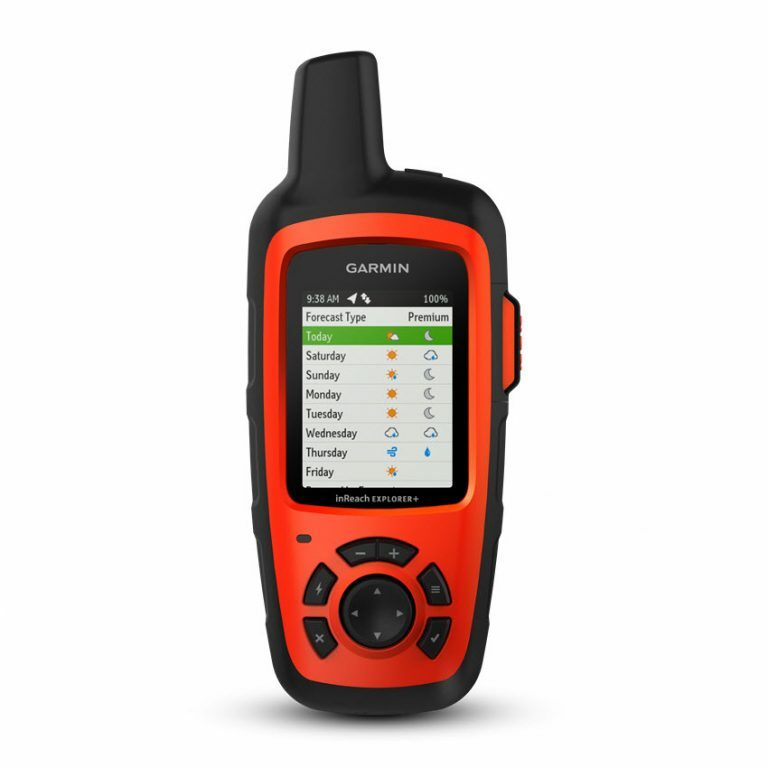 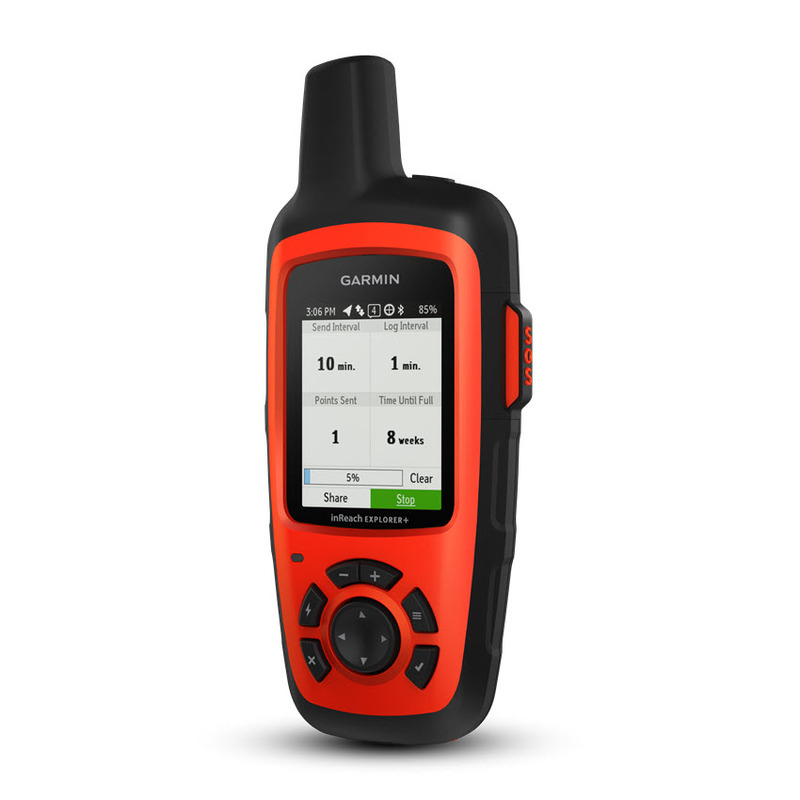 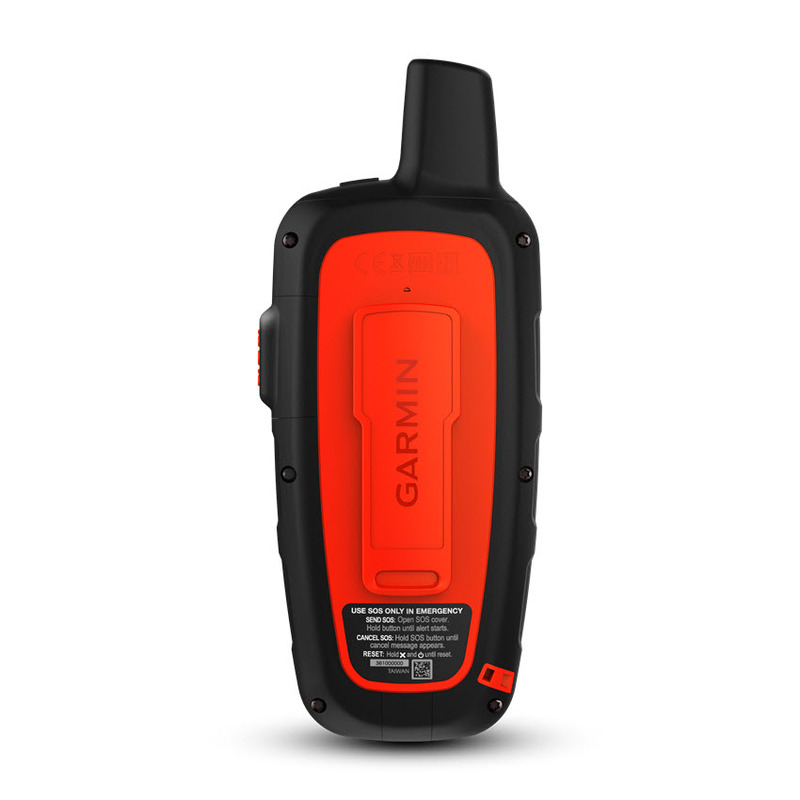 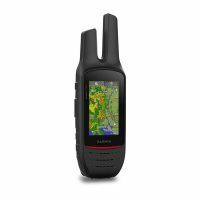 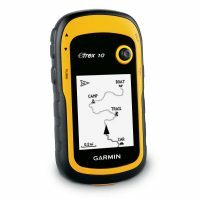 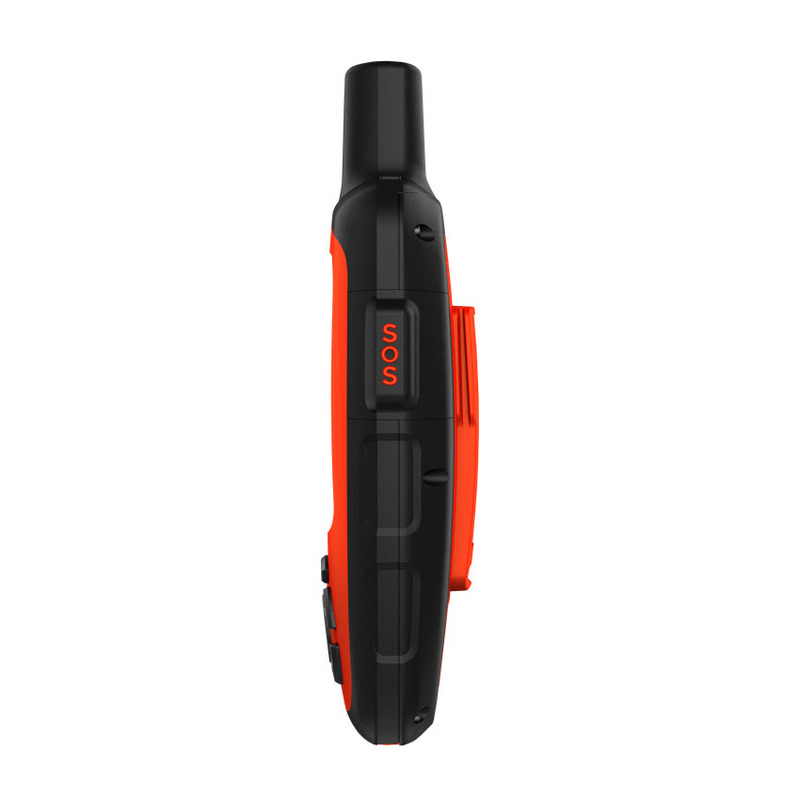 The North America SKU of the inReach Explorer+ comes preloaded with a 1:24k map of Garmin Yarmouth (Former DeLorme) North America data of the U.S. and Canada. 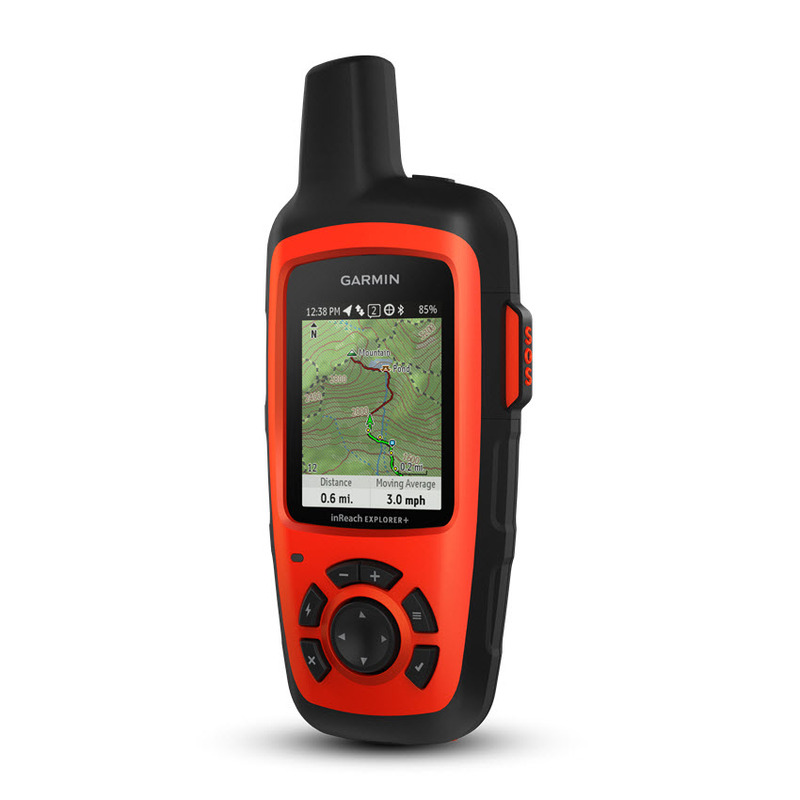 Mexico also is included at a 1:125k scale (derived from Garmin Yarmouth’s Digital Atlas of the Earth).